For now, at least. 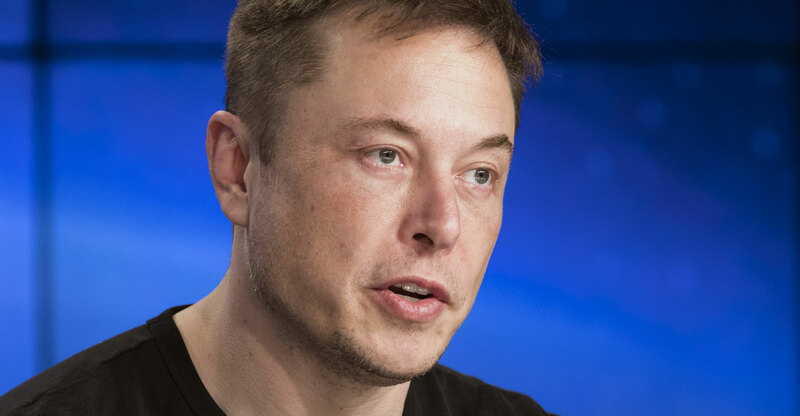 The question is whether Musk can use these 143 days to appease the Securities and Exchange Commission with changes to Tesla’s board — including his own removal as chairman — and then start producing electric cars fast enough to generate the cash needed to either start paying back those debts outright or convince creditors to roll them over. 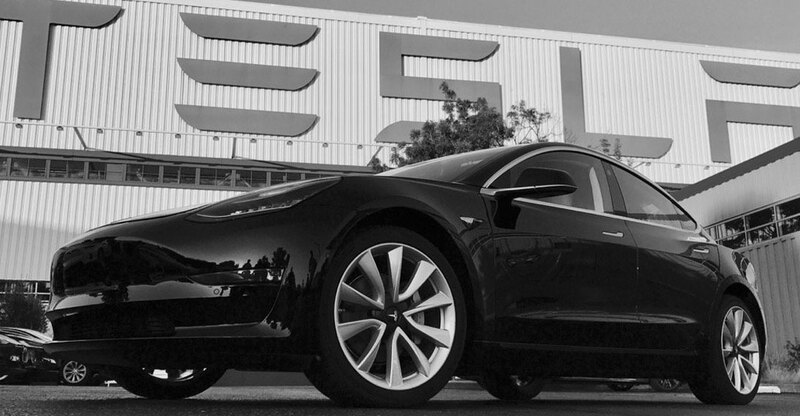 Third-quarter production numbers were solid, with Tesla hitting its target for its crucial Model 3 sedan, but that growth needs to be sustained in the months ahead. More than US$1.5-billion out of Tesla’s total debt of $11.5-billion is coming due in the next 13 months. Some of the first maturities actually fall over the next few weeks but the first payment of real consequence comes due on 1 March: a $920-million convertible bond with an equity-conversion price set at $360. With the stock trading now at a mere $262, it seems unlikely that investors will be able to swap into the shares, meaning that Tesla will be on the hook to pay the money back. But there are signs of doubt. More creditors are hedging their bets in the derivatives market. It now costs almost $2-million upfront to insure $10-million of Tesla bonds from default over five years in the credit derivatives market. Just two months ago, the upfront cost was less than $1.3-million. Tesla had $2.2-billion of cash as of 30 June, about half of what it was at the beginning of last year. The electric-car maker has put its investors through the wringer with a series of high-profile departures, persistent operational challenges, and most recently, a lawsuit from the SEC that threatened to remove Musk, the visionary who has become synonymous with the Tesla name, from the company entirely. Musk has said that Tesla won’t need to raise more money as it will generate positive free cash flow in the second half of this year, and crank out sustainable profits for the first time in its 15-year history. The sale of collateralised debt — typically a cheaper form of financing — would be possible too, but such a transaction would likely rattle existing bondholders because the new creditors would jump ahead of them in the repayment line, Levington said.